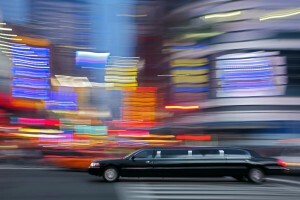 Are you a current LimoAnywhere customer? Do you need additional help understanding your sales analytics, ensuring DOT compliance, hiring drivers or maintaining your fleet? ArtusMode can help. Customer surveys and follow-up on top of LimoAnywhere jobs data. You get to benefit from the best of both our services. 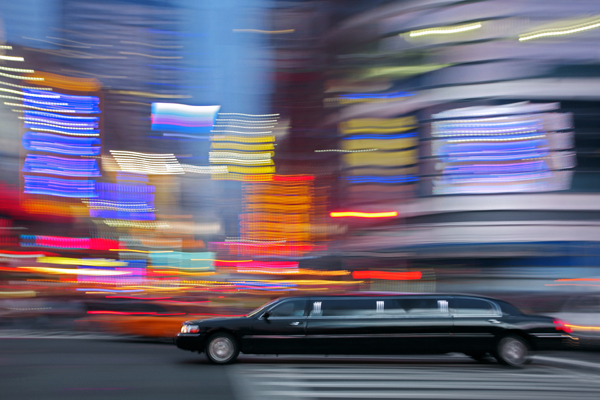 Using your LimoAnywhere API key, ArtusMode can easily overlay our sales analytics & quoting, DOT compliance, vehicle maintenance, driver hiring, and task/inspection frameworks into your LimoAnywhere platform, so they work in harmony with your existing booking and operational processes.